As winter approaches, everyone is spending more time indoors. Candles are a great way to keep your sanity, and stay relaxed during finals/the holidays. 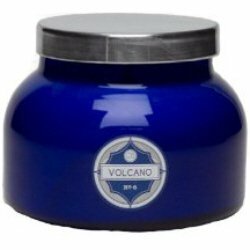 Personally, my favorite brand is Capri Blue, specifically the Volcano scent. You can find them at Anthropologie, or Amazon Prime! These soy wax candles range from $12-$88 depending on the size. Warm feet are happy feet, and who doesn’t love a great pair of fuzzy socks? They’re super affordable, and you can personalize the gift by getting your friend’s favorite color or animal. Everyone wears socks, so this is a great gift for girl OR guy friends! 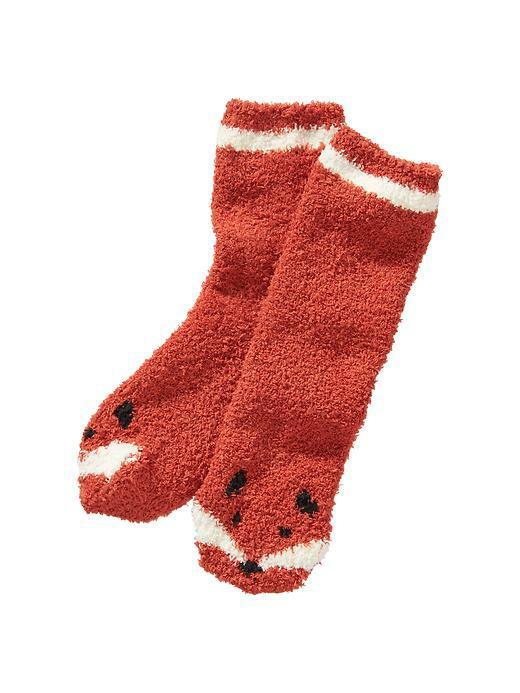 Old Navy has a great selection of fuzzy socks for just $5! You really can’t go wrong with this gift. For your girly-girl friends, you might be stressin’ about getting something super chic or trendy. The solution? Get them their most coveted scent in rollerball form! This way, you aren’t spending a crazy amount of money AND you’re getting them a going out necessity. My personal fav? Viktor & Rolf Flowerbomb, for $29! Sephora has all the best scents. People drink coffee every morning, and now that it’s getting cold, more and more people curl up by the fire or bundle in a blanket before bed with tea or hot chocolate! 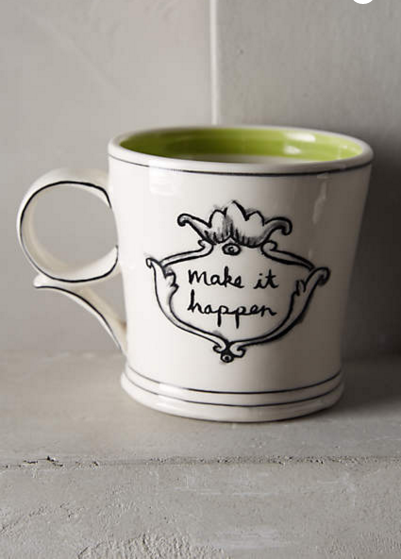 Anthropologie has the CUTEST mugs, for only $12. Personalize the gift with a monogram, or a quote that reminds you of your friend. They’ll think of you every time they drink from it! Add your friend’s favorite candy inside for an additional sweet treat! Similar to a mug, shot glasses are also an awesome gift! Hopefully your friends don’t use them every day, but shot glasses get a lot of use on the weekends. Interesting shot glasses are great conversation starters, plus they just look cool. If you’re going home for Thanksgiving, grab some from your hometown. 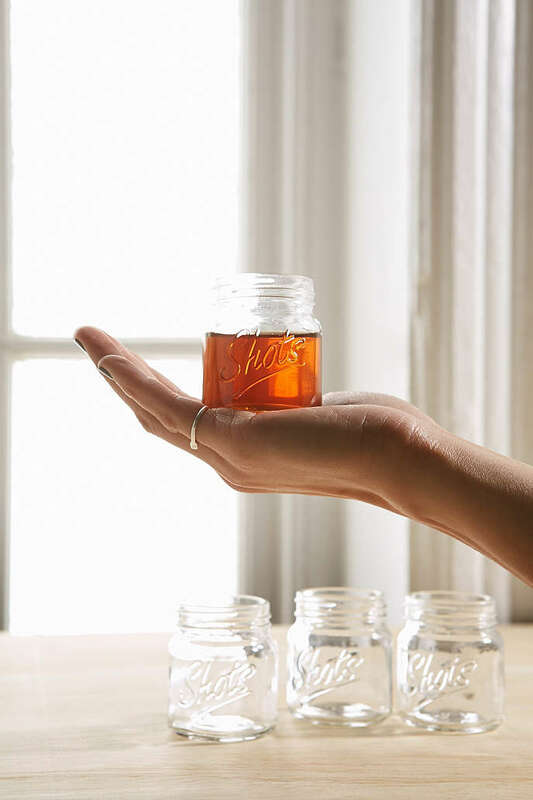 If not, Urban Outfitters has the most awesome mason jar-style shot glasses for $12. What’s better than a gift you can use? Pay admission for you and your friend for a New Years party, and you can both enjoy a gift that makes you look like a ROCKSTAR! Check out the Tablelist New Years offerings for the best spots, and give the gift of VIP this year! Now that I’ve planted some ideas in your head, plan your gift exchange, pick names out of a hat, and get shopping! Oh, and TRY to keep it a secret. It’s more fun that way, anyway.